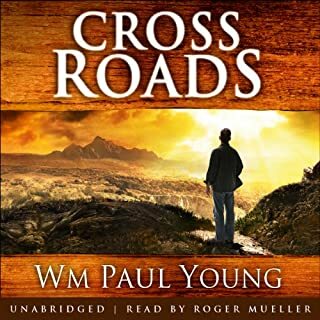 Where does Cross Roads rank among all the audiobooks you’ve listened to so far? Which character – as performed by Roger Mueller – was your favourite? No - it was quite thought provoking, but there were also a couple of genuine laugh out loud moments. 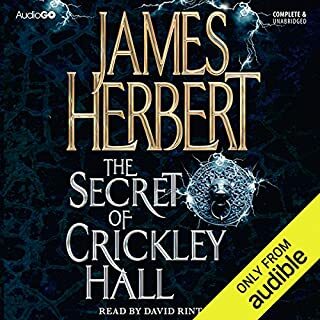 Where does The Secret of Crickley Hall rank among all the audiobooks you’ve listened to so far? It was good! Melodramatic, but a very good example of the genre. No - I was happy to listen to a few chapters at a time. I'm tempted to buy another James Herbert!!! Would you listen to Daddy-Long-Legs again? Why? I would definitely listen again. I read this book when I was in my teens and it was a great experience to hear it again. The reader was clear and had lots of expression - helping to bring it to life. I would recommend this book HIGHLY. 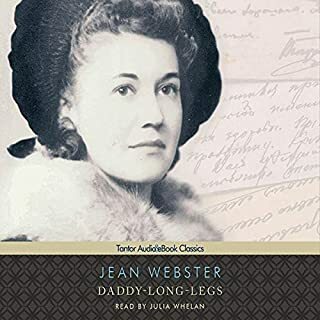 What other book might you compare Daddy-Long-Legs to, and why? Which character – as performed by Julia Whelan – was your favourite? The person writing the book.